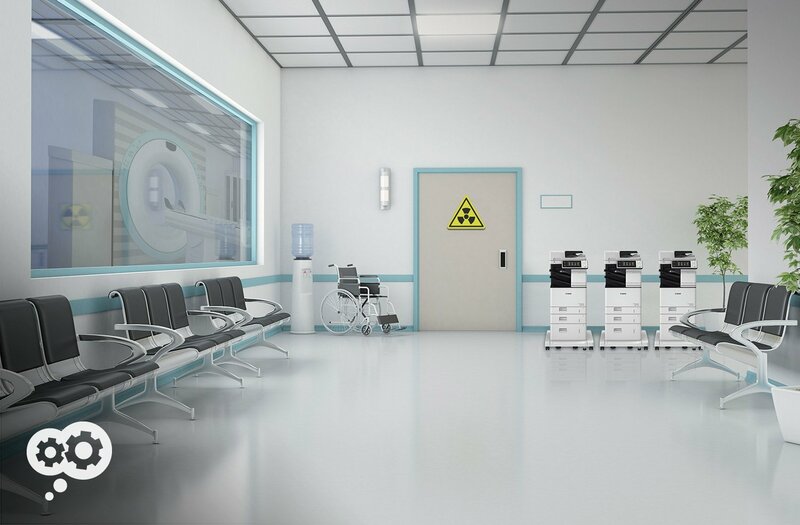 Is Your Medical Facility's Print Fleet a Picture of Health? Healthcare organizations conduct health exams continuously every day. But how often do they assess the health of their print fleet? 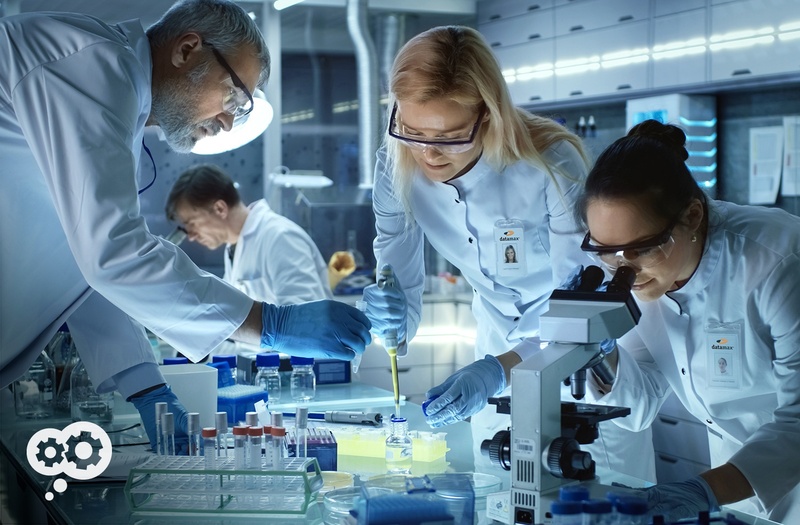 How well, under the microscope, do they examine the specific print workflows that move administrative tasks forward and manage costs along the way? 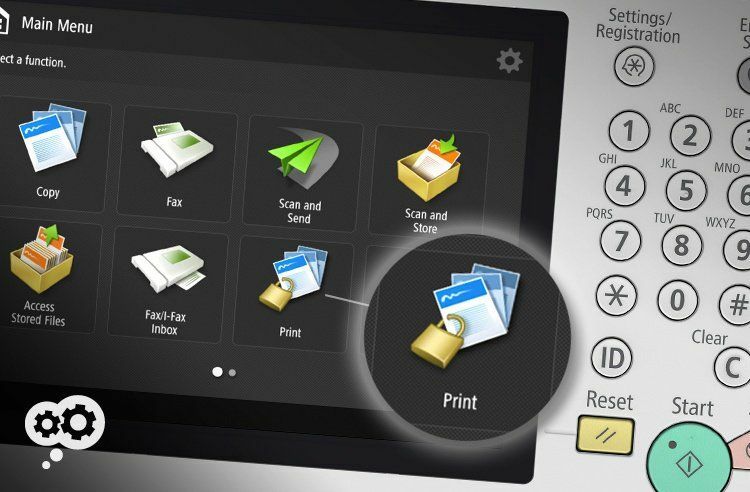 How well do they track multi-function printer activities while mitigating unauthorized access to sensitive patient heath information? What is a picture of good print fleet health? “Our fleet, our workflows, and our costs are a cluster.” – Mary B., Office Administrator. There’s a certain chemistry involved with investigating print environments and the ways in which they interact, merge, and change over time. Your printing needs evolve accordingly. With a legitimate framework in place, and the proper education continually enforced, employees can universally identify both risk levels and types and, more importantly… understand exactly what these findings mean. 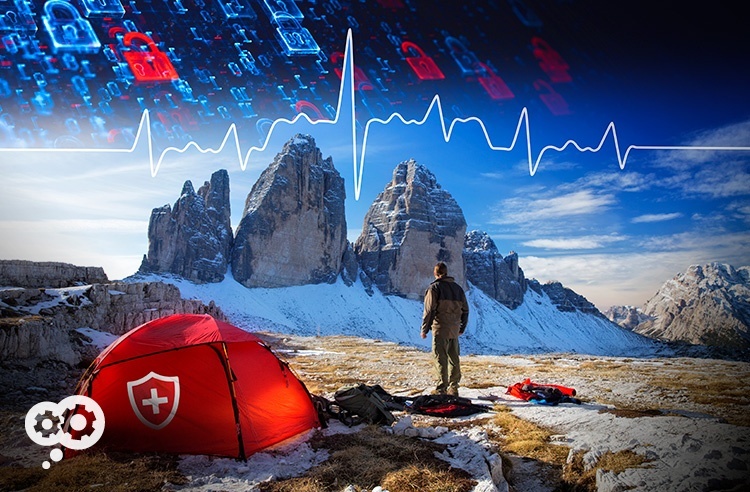 Finding themselves in an environment entangled with cyber threats and potential data breaches, the map to compliance that healthcare organizations unfold often leads to a risk analysis. But these organizations should know that the journey does not stop there. You want to be HIPAA-compliant? You need to perform a risk assessment. 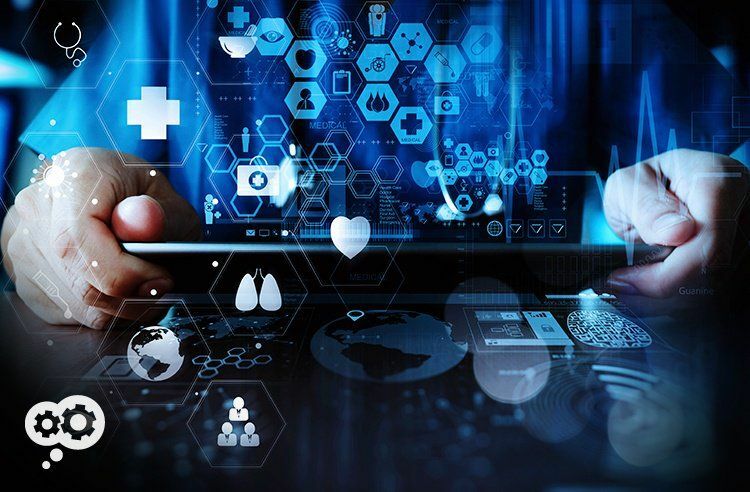 It shouldn't be a surprise to know that security research shows that the healthcare industry is a prime target for hackers and assorted cybercriminals. From insurance companies to small doctors offices to research facilities to hospitals, all have a treasure-trove of personal information that criminals are itching to get their hands on. Not involved in the healthcare industry? If you're reading this and are in manufacturing, financial services, government, or transportation; those round out the top five targets. “Only” a small business and think you're safe? HIPAA compliance isn't optional. The ideas in the resources below will help you meet your compliance obligations. All of you in the healthcare industry know better than I how important HIPAA compliance is. The regulation ensures patient confidentiality and compliance ensures you avoid penalties, fines, and public embarrassment. Compliance with any regulation is a tedious, detail-oriented task in which the smallest mistake can land you in big trouble. Don't make compliance harder than it has to be. Electronic patient records can allow medical professionals to help patients better. You're harried trying to keep your office running all the time. For those of you helping to keep doctor's (or other medical offices) humming; you have the additional concerns of helping those who aren't feeling well or worried about their health. The last thing you need is anything that slows down your doctors or makes your patients wait longer than they need to. 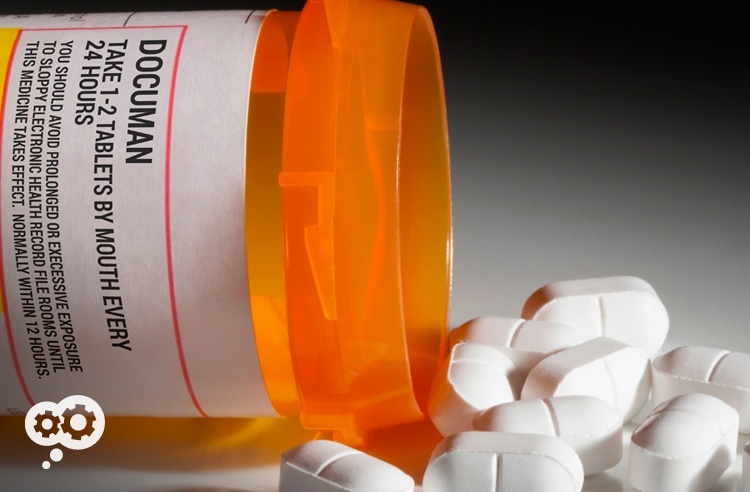 And with regulations in healthcare in near-constant flux, doctors are spending more time on documentation for regulations than on seeing patients. Anything you can do to create more doctor/patient face time is going to make both doctor and patient happier. 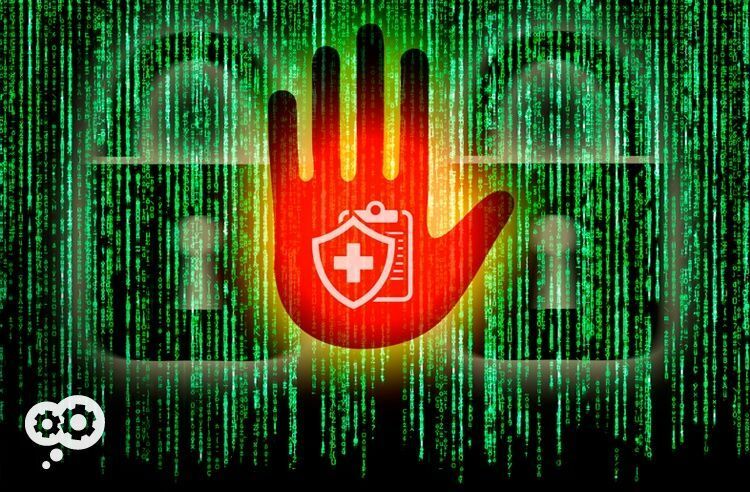 Protected health information could be more likely to be breached than digital records. Here are some tips to keep that information secure. I've written about HIPAA compliance from a few angles recently; copier hard drives, restricting and monitoring access to the copier, and using document management software or an EHR to help keep patient records secure. I haven't written about paper yet. And as much as many of us might like to go 100% digital in our business processes, most of us aren't there yet. And I know when I go to the doctor, I still see the color-coded manila folders containing patient files on the sliding file cabinets behind the reception desk. In 2012, there were more breaches involving medical records on paper covered by HIPAA than electronic records – 45 from mid-May to mid-June. “Hacking” information doesn't just happen to digital information. Paper records and electronic records need to be treated the same – don't forget about the paper! An EHR system should increase medical office productivity and reduce the time it takes to respond to patients and other medical professionals. 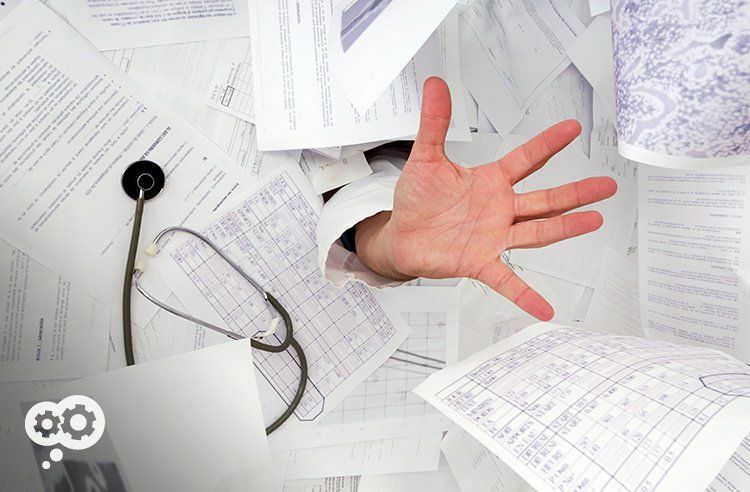 Sloppy electronic health record management erodes patient trust and can leave your office open to Health Insurance Portability and Accountability Act (HIPAA) and Health Information Technology for Economic and Clinical Health (HITECH) violations. By using the correct equipment and performing regular audits on electronic health records, you can make sure that no one within your office is violating HIPAA. Having the appropriate safeguards in place also protects you from malicious third parties who might want to gain access to your patients' information. HIPAA compliance isn't always easy and there are real penalties for non-compliance. The tips on document management, auditing, and keeping digital copiers secure that follow will help. HIPAA was passed 20 years ago this year. It's only in the past two years that guidance on digital copiers and other office equipment has been included within the regulation. One takes the shape of the innocuous office copier. You have to include your copier in your HIPAA-compliance planning. Biometrics and HID cards can be used to reduce risk of information going astray. Twenty years have passed since the Health Insurance Portability and Accountability Act of 1996 (HIPAA) became federal law. By now, you are probably familiar with HIPAA's requirements to protect your patients' health information and have implemented various security measures to keep that data private. But there's one area you might have overlooked in your risk analysis: the copy machine. 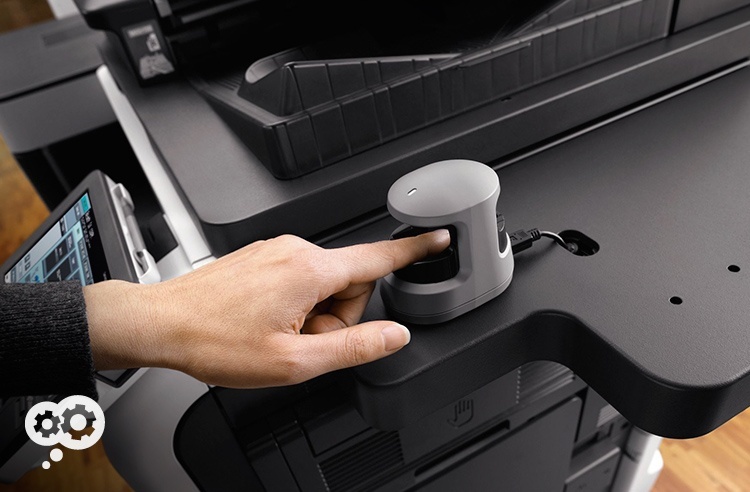 Learn about the possible security risks posed by your office copier and ways to minimize those risks.